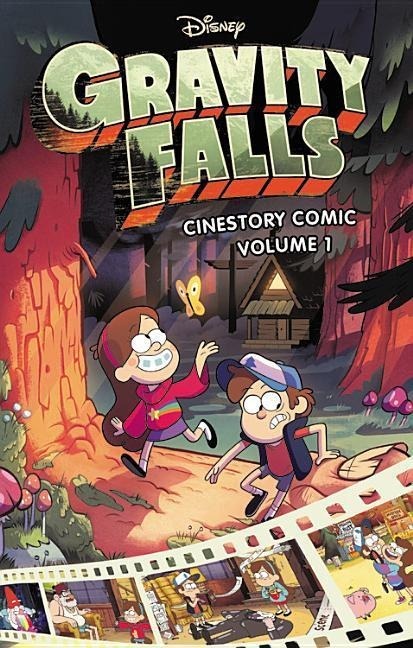 Gravity Falls Don't Color This Book! : It's Cursed! 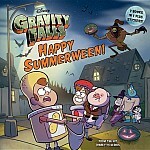 Gravity Falls Dipper's and Mabel's Guide to Mystery and Nonstop Fun!